Since the dawn of me doing my own laundry back when I was ten, at least one sock seems to disappear with nearly every wash I've done. Over time this loss of sock became so frequent that I created a special paper bag complete with images of sad solo socks on it called 'The Lost Socks Club' in hopes that at least some of them would one day be reunited. I'm told by those more patient than I, that the failsafe solution for lack of sock loss is pinning your socks together before you stick them in the wash - which I've tried - and though it lowers the frequency of the missing sock scenario, I more often than not forget to do it and find myself on my hands and knees trying to find a black hole to dig the lost sock out of. It is estimated that ten million individual socks go missing in the UK every year, so many that psychologists and statisticians have devised a ‘Sock Loss Index’ formula to explain it all. Variables include the volume of laundry, number of people in each household and number of socks in the load. And while results basically reveal that we're lazy and defensive, it also showed that with the 1.3 socks we lose per month end up costing us more than £2,528 in our lifetime. While money and inconvenience sum up the issues inside the home, these two things neither mention nor reveal where this story begins and ends. The water, energy, chemicals and unethical production which goes into most conventional socks is actually quite alarming, and the result of these lost or the inevitable holed up socks only continues to contribute to the 21.2 million tonnes of textile waste we contribute to the landfill per year. Luckily, (and as per usual) the Scandinavians have a solution, with Danish brand URU offering a fair fix to this first world problem. 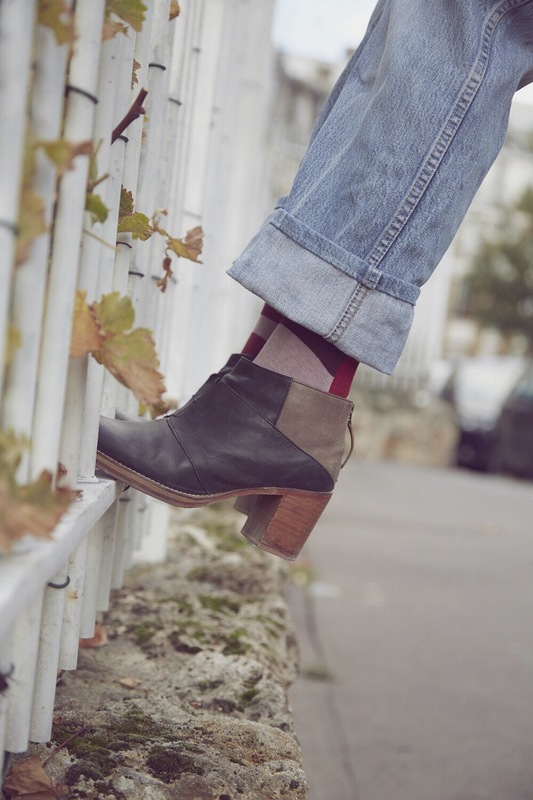 Their conscious brand made with interchangeable, unisex, intentionally mismatched ‘same, same but different’ socks made ethically from organic cotton, covers all the concerning bases. Each pack of their SOLO socks even comes with a spare sock in its pack for when that black hole or evil gnome eats one out of your perfectly sorted collection. 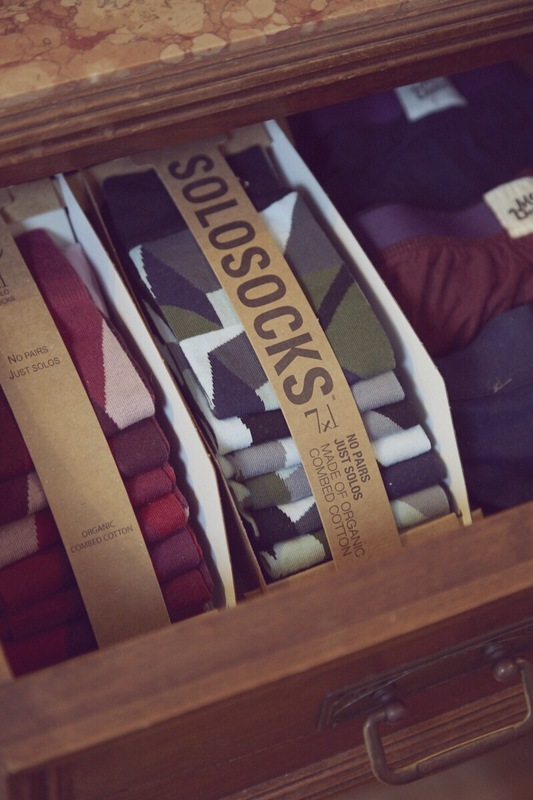 They even come with a little tray for your dresser which helps you keep your sock stash organized and united and reduces (packaging) waste while you're at it. 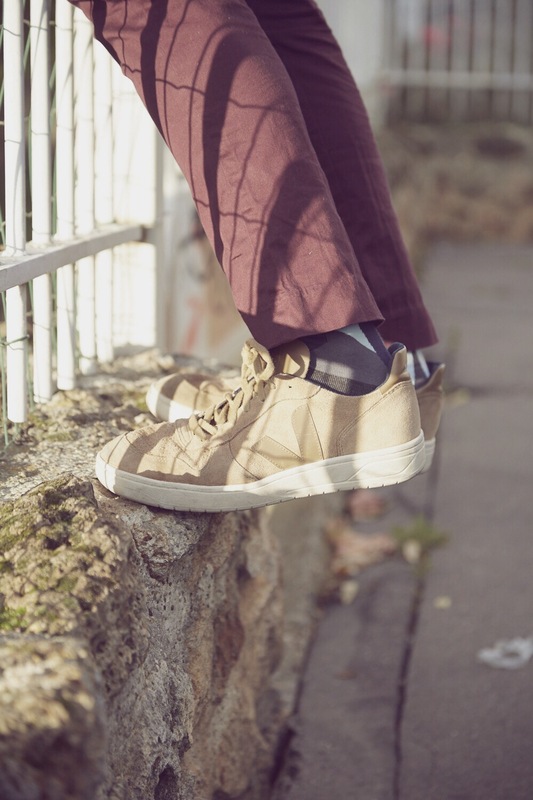 They've recently launched a Kickstarter http://kck.st/2dm01uX to get the children's version of their SOLO socks going too, so you can keep the raggamuffins in your life in the good books too. The Kickstarter (which only goes for 15 more days!) includes a giveback which lets you try the socks out for yourself while you support them, or you can get started on buying your holiday gift for any loved ones with lost sock syndrome. Alternatively, you can just head straight to URU's website to shop with this consciously created family business HERE. ** Get 10% off your order by using the discount code HOLLY at the checkout.